Hi there my friends! How is everyone doing today. All of your entries last week were fabulous and I thank you for sharing them with us. I wish we could feature them all…but it helps having the large thumbnails so everyone can see your incredible work! I just want to share what I saw on the news …with the horrific fires happening in the LA area …it makes everyone very upset…I know I feel sick when I see what is happening. So many people are loosing their homes…so much destruction…it breaks my heart. But Wednesday Night I saw this news clip where this young man was driving home in major traffic and it looked like he was driving into Hell (literally). Well…long story short…he pulled over on the shoulder of the road …the flames blazing near where he put his car…he got out and he was talking to the wooded area …jumping up and down…pacing…not knowing what to do…the fire kept burning but he kept talking to the patch of smoking land and then ALL OF A SUDDEN…a little bunny hopped into his arms (not kidding) and he hugged her and brought her to his care to safety. I just thought I would share that and warm your hearts! Sending tons of Hugs to all! Now Let’s Party! 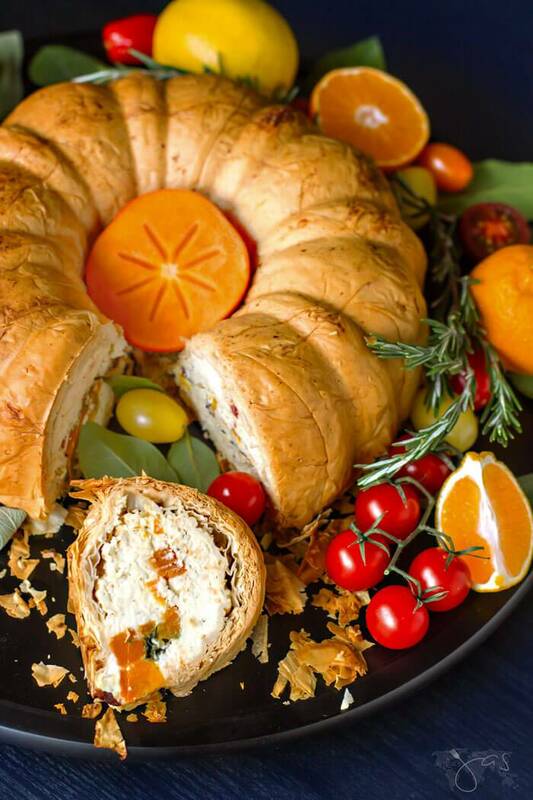 I think I have found a new dessert to make this Holiday Season…just say it out loud … Fillo & Ricotta Bundt Pie…there is NOTHING wrong with that!!! YUM YUM YUM! Get the recipe over at All That Jas! 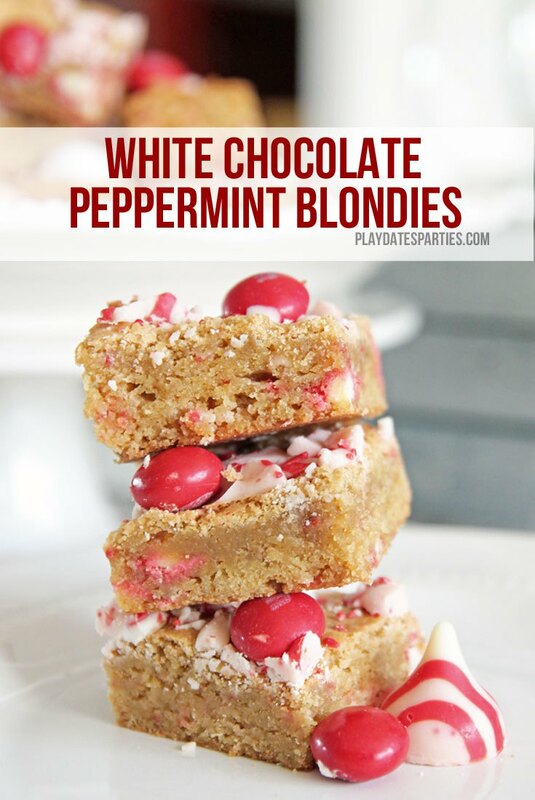 Watch the kids eyes LIGHT up when these see these White Chocolate Peppermint Blondies by From Play Dates To Parties! 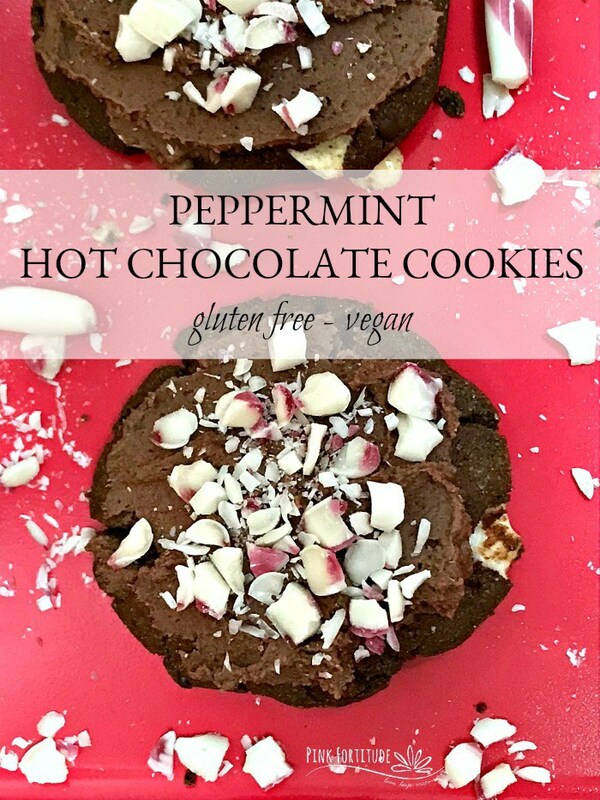 I love Holly’s recipes from Pink Fortitude…the let people with diet restrictions ENJOY the good life! 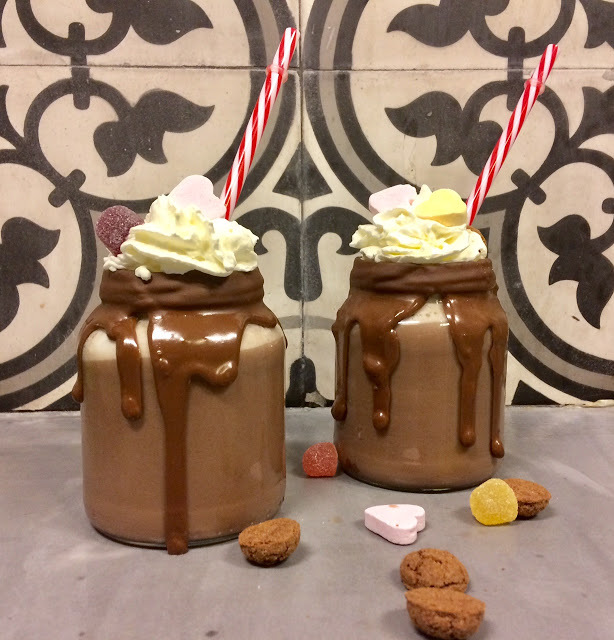 Liz over at Howling At The Moon is serving up some Yummy Hot Chocolate in honor of Saint Nicholas and it looks fabulous! 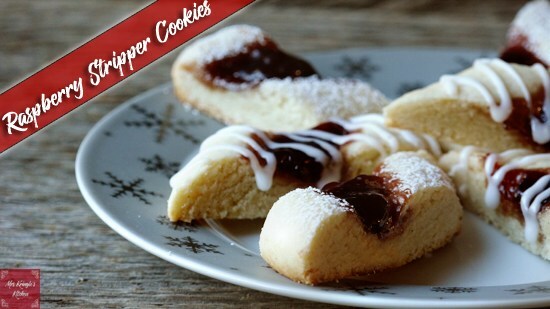 Mrs. Kringles Kitchen has baked up some Yummy Raspberry Striper Cookies that will melt in your mouth! 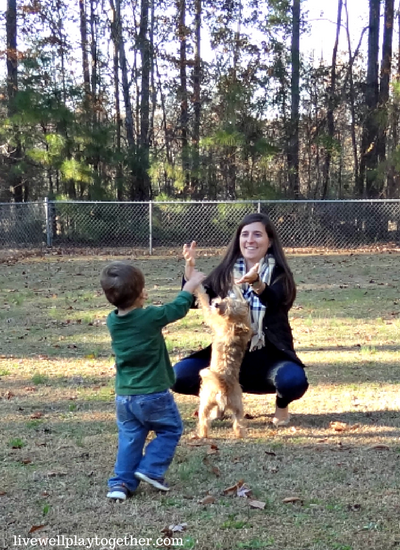 Encouragement For Your Heart from Live Well Play Together. 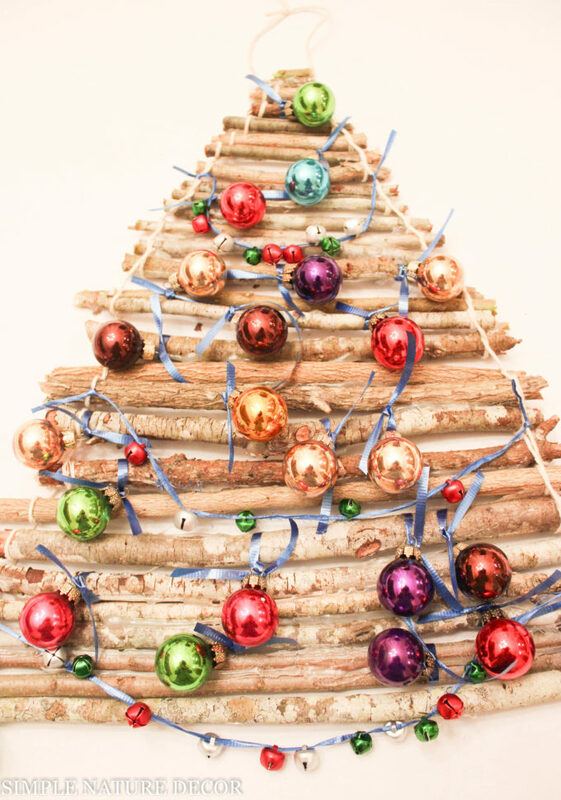 Simple Nature Decor has the perfect DIY Christmas Tree That Is Perfect For Small Spaces…LOVE IT! 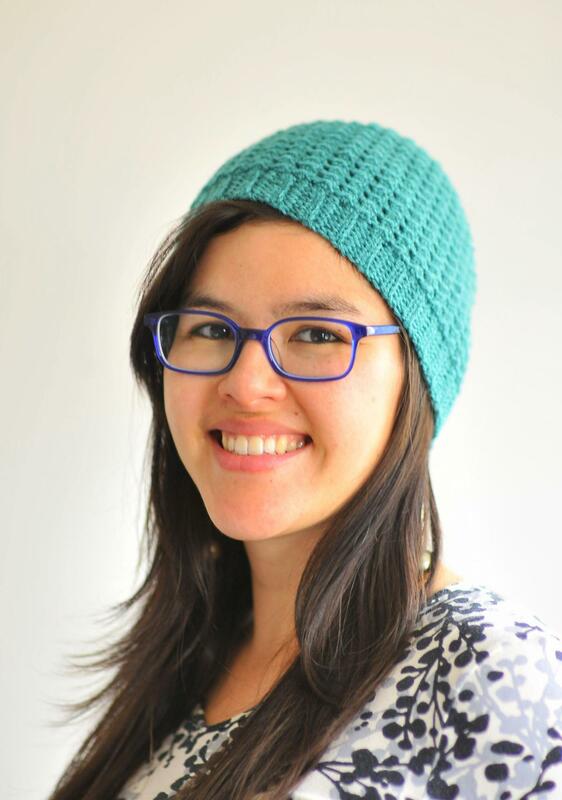 The girls over at Kiku Corner are sharing their beautiful DIY Crochet Kelpie Hat that will have you stylin and it will keep you warm! 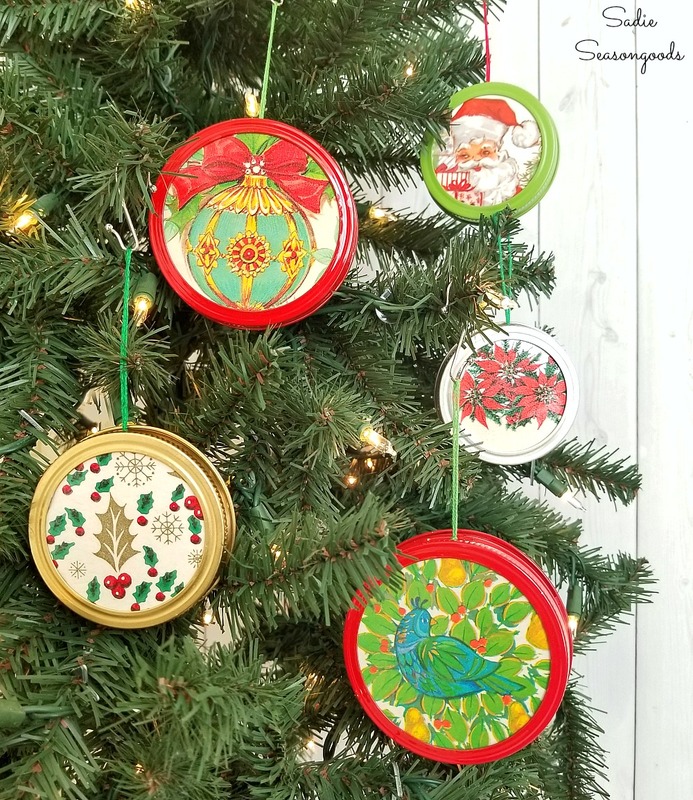 Our friend Sarah from Sadie Seasongoods is sharing her beautiful Canning Jar Lid Ornaments! You can make a million of these! 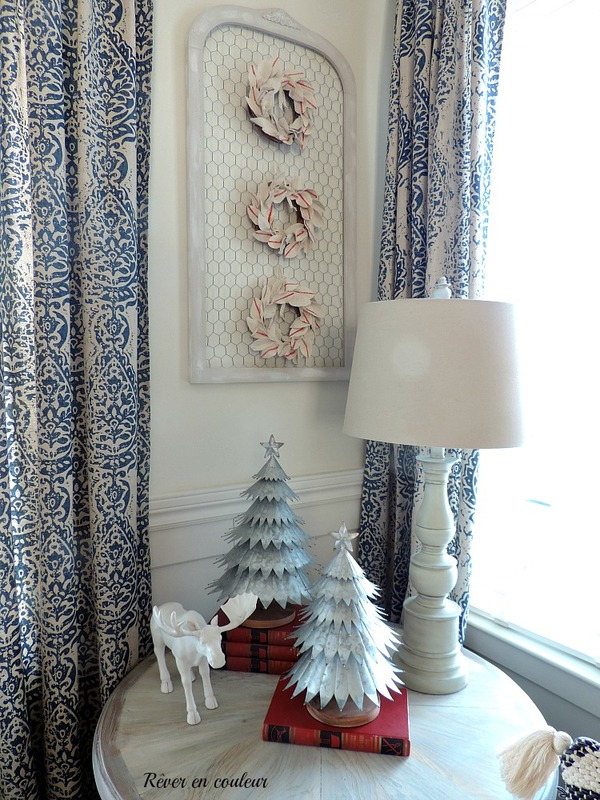 Vintage Paint and More has a fun and fabulous DIY Christmas Wreath! I think you need one! 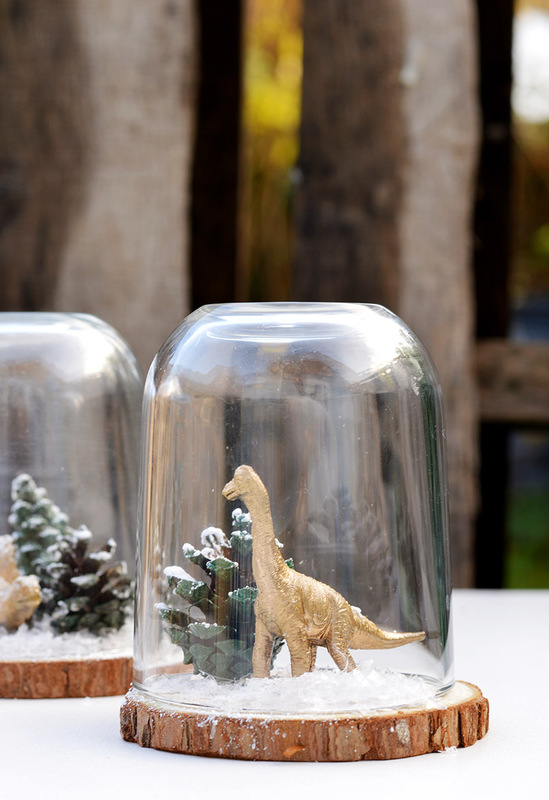 How Fab are these little Christmas Cloche Dinosaur Terrariums! This is the best of two worlds…you get to EAT the Nutella and then make something awesome!!! See how it is done over at Pillar Box Blue! 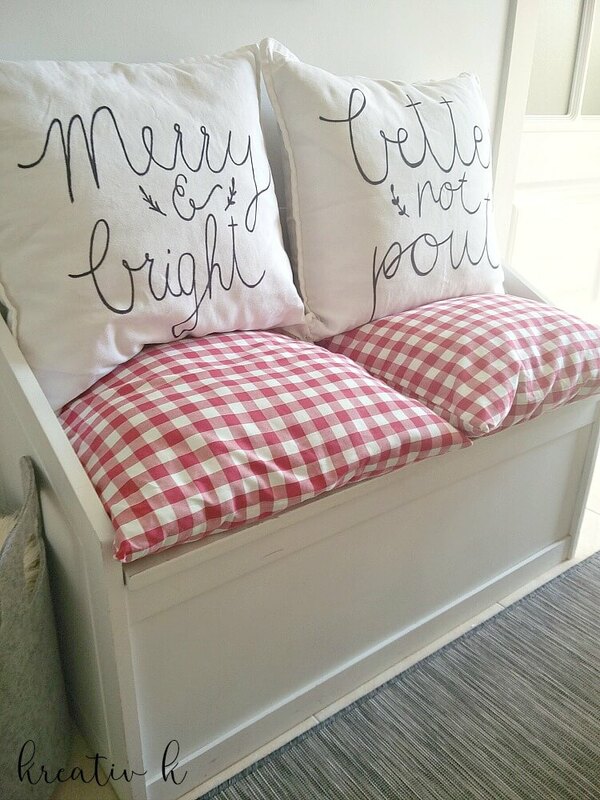 Loving these Merry & Bright Pillows and Kreativ K is going to show you how you can make them! Love it! 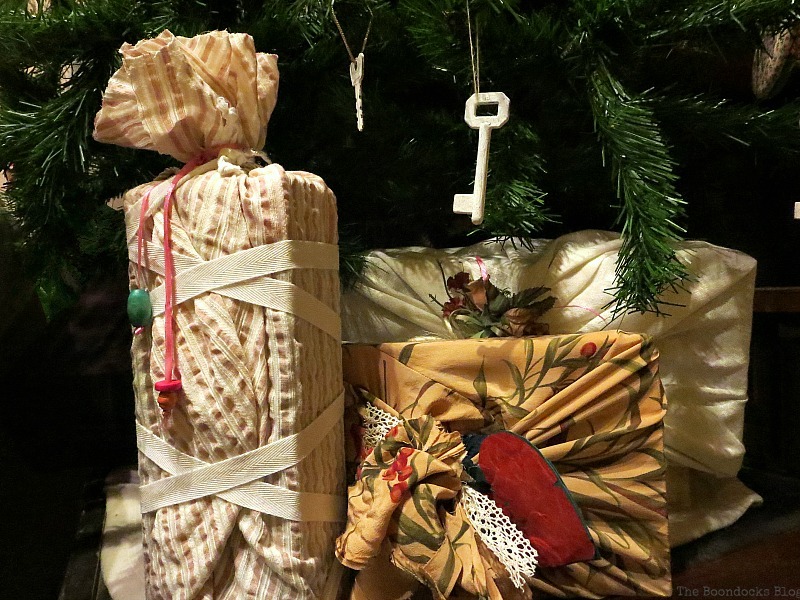 The Boondocks Blog is going to show us a GREAT way to Repurpose Vintage Fabric For Gift Wrapping! 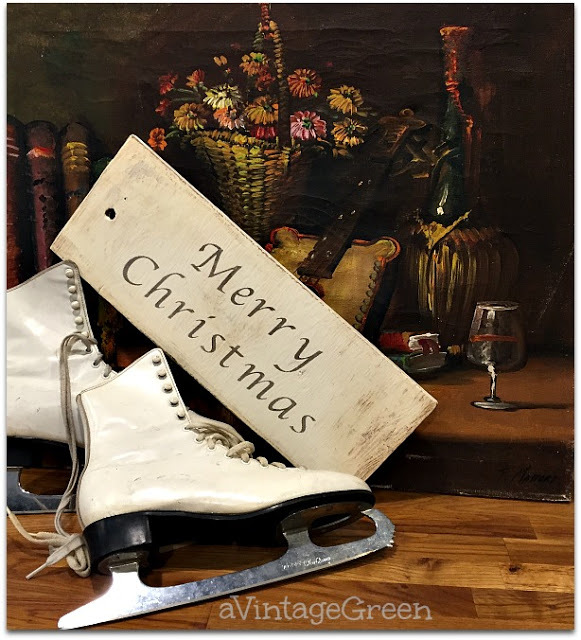 A Vintage Green is sharing her Christmas Thrift Store Haul…come and enjoy! 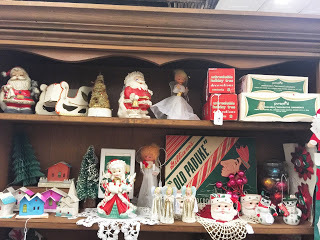 Come and see what Melissa’s Antiques shelves are stocked it! So much goodness! 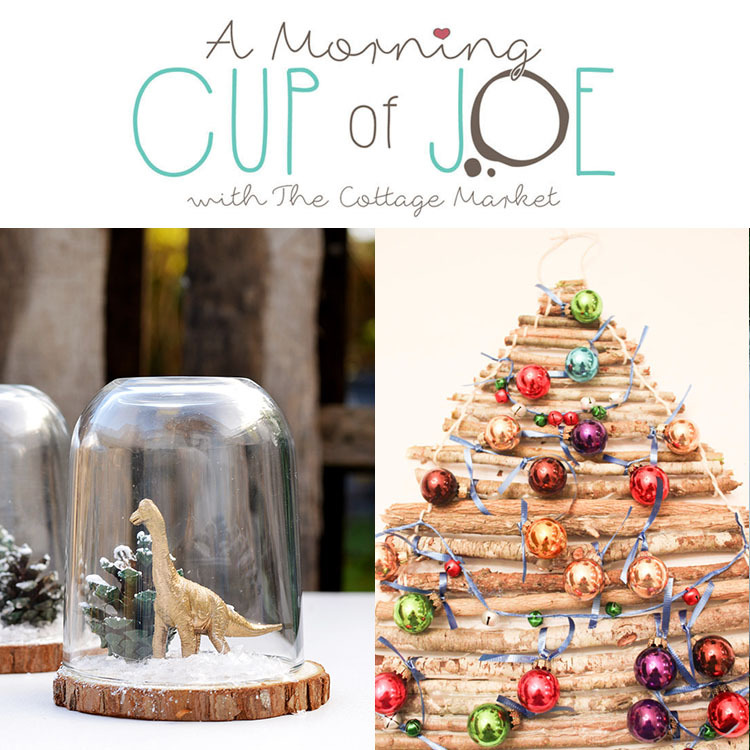 Thank you so much for featuring my Dinosaur Cloches. Hope you have a lovely weekend. Andrea that was such a heartwarming story you shared with us about the bunny. Thanks for the feature and I hope you have a great weekend. Thank you very much for featuring my Hot Chocolate! Wishing you a wonderful day and Thank you for adding my Holiday pillows to the amazing features!!! Thank you Andrea for including my last post in your features this week, always a lovely surprise. Thank you too for your Morning Cup of Joe, I look forward to visiting and joining in each week. That was very heart lifting news you included this week. Hugs. 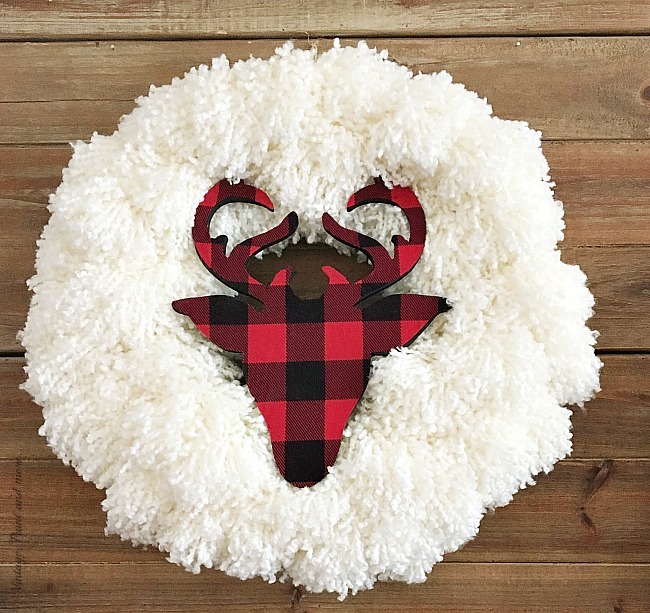 Thank you so much for including my wreath amongst your awesome features this week, Andrea and for hosting another awesome party. Hope your weekend is wonderful. That man who saved the bunny is a true hero! It’s so nice that folks like him exist. Thanks for hosting another beautiful party. Thank you for sharing the news story – gave me chills!